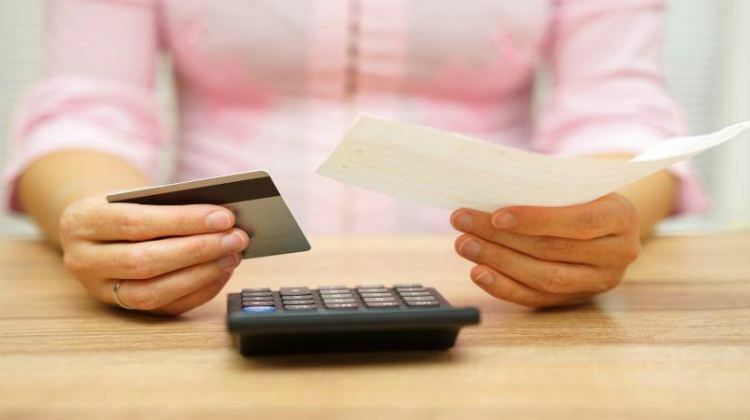 Credit card debt is among the most stressful parts of adult life to deal with. While the best solution for debt riddance is to not get into extensive debt in the first place, sometimes emergencies happen and it is unavoidable. Here are a few tips to manage your debt in a strategic and careful way to avoid stress and additional debt. 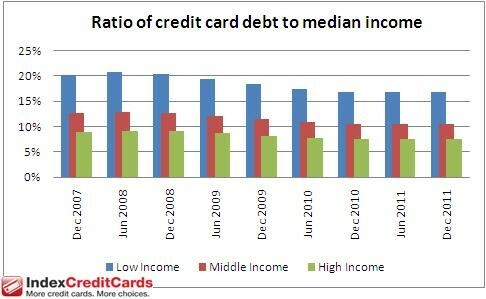 As shown in the chart above, those with lower income have a higher proportion of credit card debt, making it much more difficult to pay off in full. Paying off your debt will help your overall financial health in the long run. 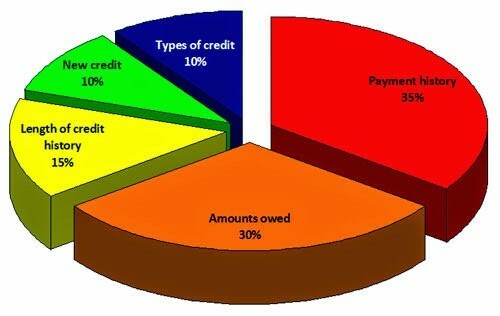 The pie chart below shows that your total amount owed is one of the biggest determining factors of your credit score. It is crucial to pay off debt, and to do that, you have to get organized. Make a list off all your credit card accounts, how much you owe on them, and the interest rates. The worst thing you can do is to allow your credit card account to be sent to a collections agency. 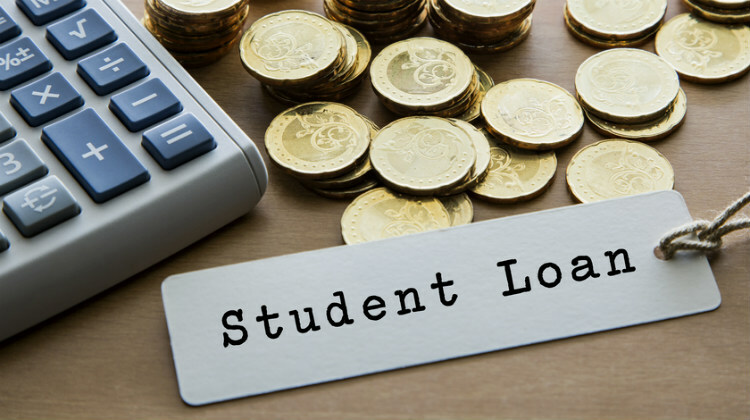 These events have a serious negative effect on your credit history, and will negatively impact your future loans and interest rates. If you call a creditor and explain your situation, they may be willing to help you out personally before going through the trouble to send your debt to a collections agency. By the time debt goes to a collector, they usually believe that they will not receive most of that money back at this point. 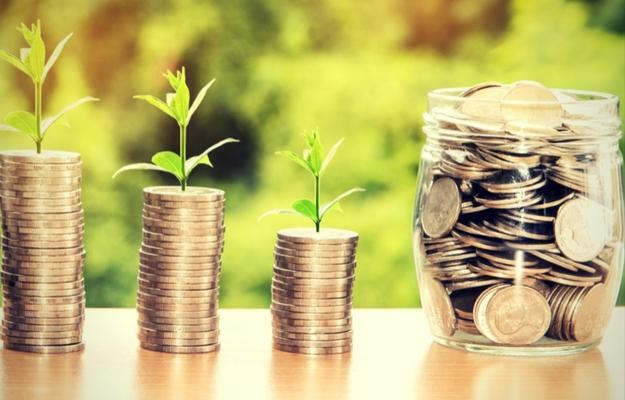 This gives you some relatively strong bargaining power, as the company will make money if you offer them payment of some portion of the debt. Try starting with 25-30 cents for each dollar of debt owed. However, keep in mind that you will have to pay this as a lump sum, not as a payment plan. This may seem counter intuitive because it seems like the easiest solution, but it’s actually more helpful to tackle low-balance cards first. This also gives you some negotiating experience before you move on to a more high-stakes task of negotiating your higher balance cards later on. Stop tossing out all those credit card offers you get in the mail, as some may actually turn out to be useful in the end. 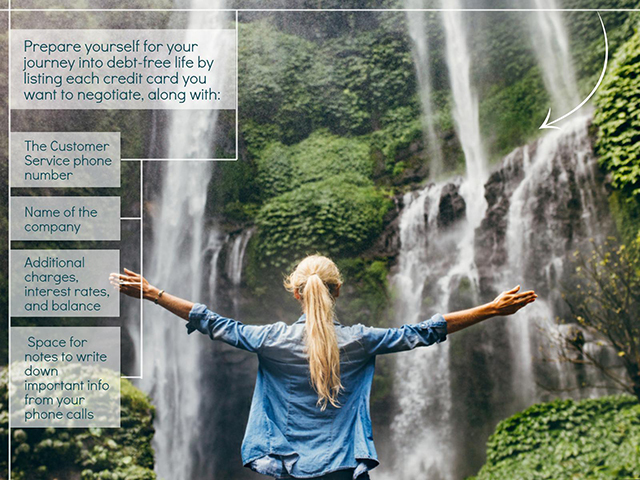 If credit card companies offer 0% interest deals, you can transfer your balance of debt to one of these cards and avoid paying more interest than necessary as you are in the process of paying off this debt. You can go here to find out the laws for statutes of limitations on debt in your state. Don’t expect all these phone calls to be easy. It’s likely you will be transferred multiple times, be put on hold, and have to wait for other logistical things. So relax and grab a snack, and make sure you set enough time in your schedule not to be rushed in your calls. This way, you can negotiate debt calmly, strategically, and slowly, not when you are already rushed and stressed out. Practice what you will say beforehand. 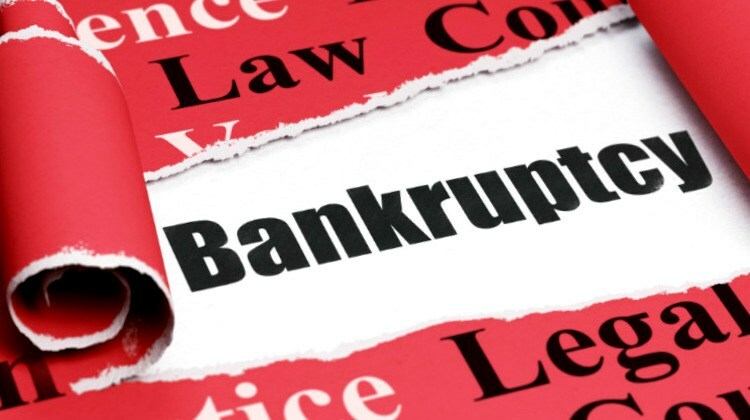 Creditors like to throw people off on the phone, making them think that they cannot decrease their debt, or that they want something different than what they actually called for. Resist their pitches and keep firm. Verbal agreements over the phone aren’t legally binding. Get everything in writing as you talk and refer to the paper when you need the information. 8. Don’t Accept a “No” Answer! Credit companies want you to accept their no so that they can save money. Don’t sound passive in your speech. Speak strongly and consistently, and make it clear that you are willing to take your business to another company if needed. Don’t give collectors access to your bank account, either. 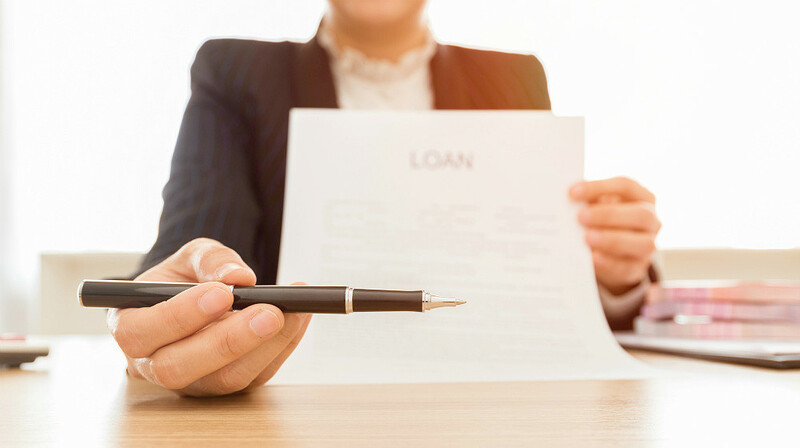 Even if your debt cannot be forgiven, many lenders are willing to negotiate for a lower interest rate, making it easier for you to pay off your debt over time. Tell them you are considering other cards with lower interest rates and no annual fee. They will be flexible rather than risk losing customers. If you can’t get what you want, don’t be afraid to move to another company! 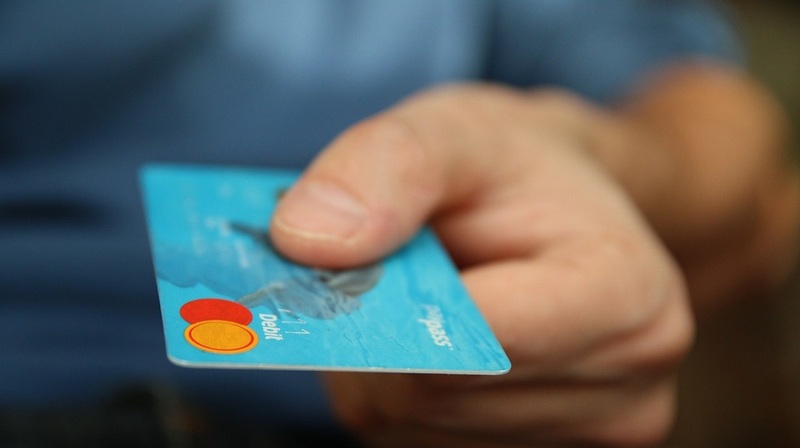 Use credit cards offers and apply for credit cards with lower interest rates or 0% interest. Then you can transfer your balance and pay less interest while you work on paying it off. In your calls to reduce debt, you must be patient. Repeat firmly and kindly what you want. Any debt that is forgiven over $600 is considered as income by the IRS. This means you have to pay taxes on forgiven debt. 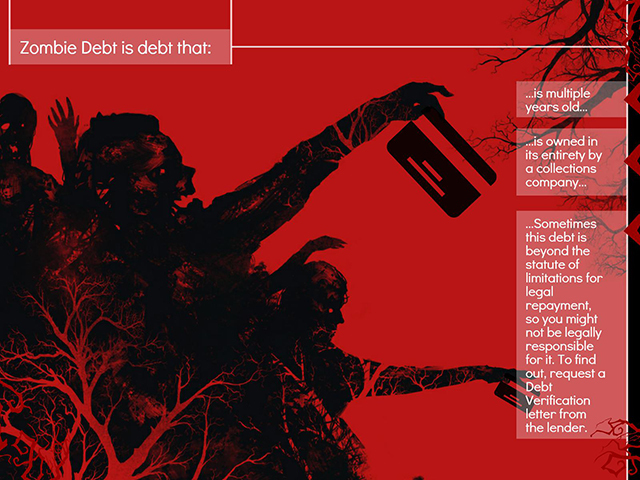 Take this into account when negotiating your debt, or you may feel the consequences come April. The best way to stay out of debt once you paid it off is to make sure you don’t overspend. If you close some accounts and have less available credit, it will be harder to overspend.